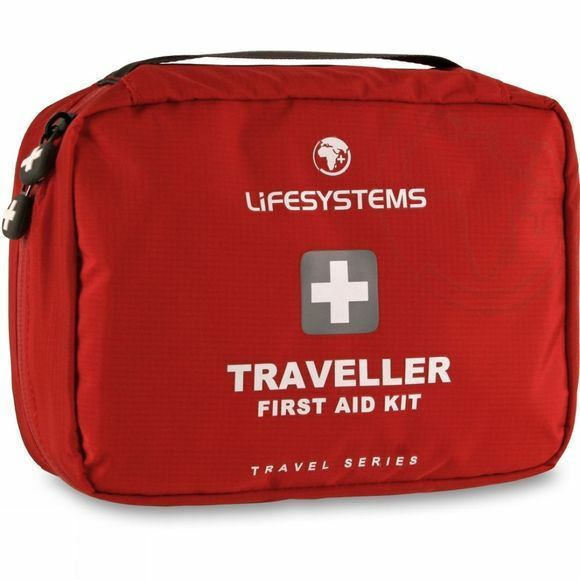 The Traveller First Aid Kit has been designed with the independent traveller in mind. It contains basic drugs essential to travel (drugs included in UK kits only). The kit also includes essentials for treating minor and some more serious injuries. 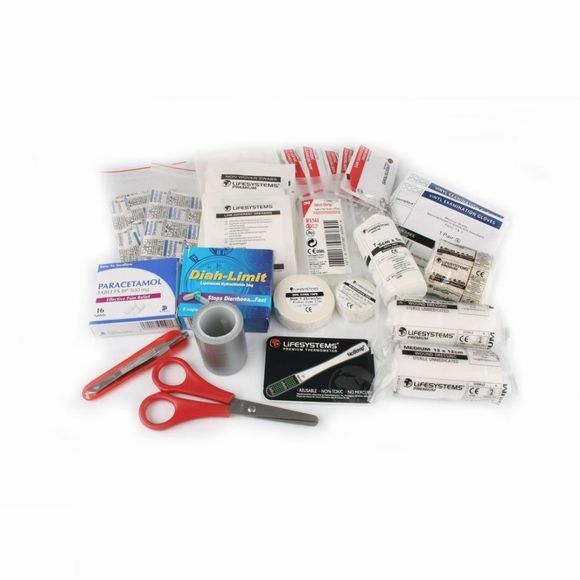 However, unlike the other Travel First Aid Kits, it does not contain sterile medical equipment. As with all Lifesystems first aid kits, contents have been specified by experienced doctors and medical professionals.